Nginx: 502 Bad Gateway / xmlrpc.php. Is your site under attack? Categories UncategorizedTags nginx, WordPressLeave a comment on Nginx: 502 Bad Gateway / xmlrpc.php. Is your site under attack? 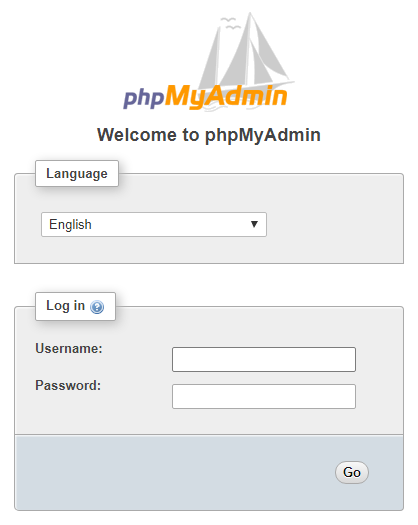 Continue reading Nginx: 502 Bad Gateway / xmlrpc.php. Is your site under attack?